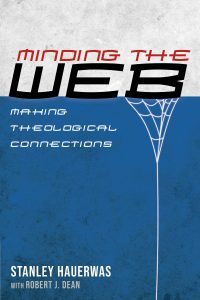 This past year I’ve had the great privilege of working with Stanley Hauerwas on his forthcoming book Minding the Web: Making Theological Connections (Cascade Books). I served as something of a curator and editor of Hauerwas’s essays, addresses, and sermons, as well as contributing a couple of essays and sermons of my own to the volume. 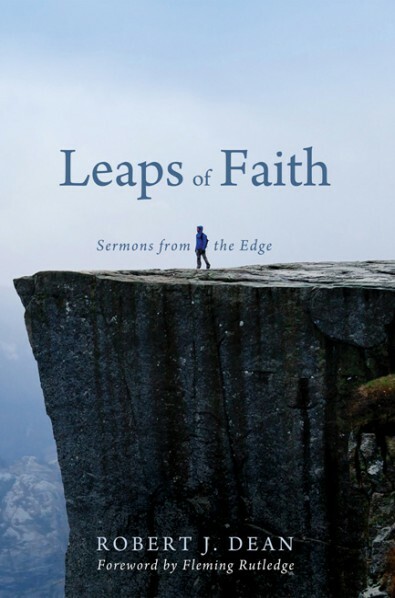 The essays, I believe, feature some of best writing, so I am delighted that they have found a home in such a rich volume alongside of Hauerwas’s enduringly relevant and provocative investigations and sermons. In addition to the gracious invitation to participate in the project, Stanley has generously granted me permission to share some of my favourite quotes from the book in the days leading up to its publication. Over the course of the next few weeks, I will draw attention to some of the turns-of-phrase, sentences and short passages that, for one reason or another, captured my imagination. The confusion of incomprehensibility with profundity is one that plagues not only theology, but many other academic disciplines as well. 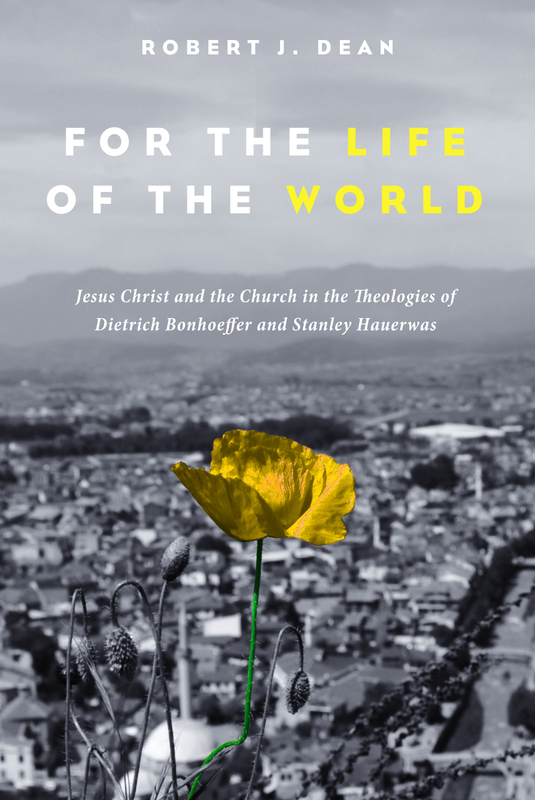 As one who has managed to resist this temptation, Hauerwas is well-positioned to serve as a sentinel warning us of the danger.